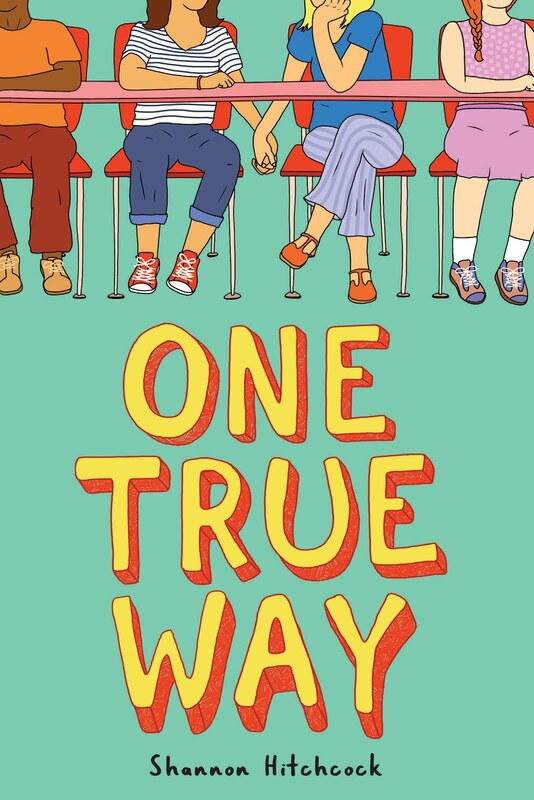 Welcome to Daniel Boone Middle School in the 1970s, where teachers and coaches must hide who they are, and girls who like girls are forced to question their own choices. Allie and Sam are classmates. Allie and Sam are friends. Allie and Sam are girls. Allie and Sam are falling for each other. 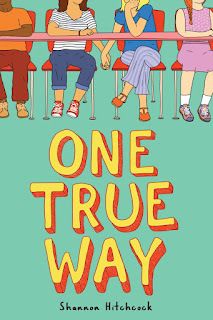 Add your review of "One True Way" in comments!